SAN LEANDRO, Calif. (KGO) -- Vallejo police say one suspect is in custody after a multi-county police pursuit this morning. Police say the suspect attempted to ram a police car and fled at speeds of 100-110 mph. The pursuit covered Solano, Contra Costa and Alameda Counties, police said. 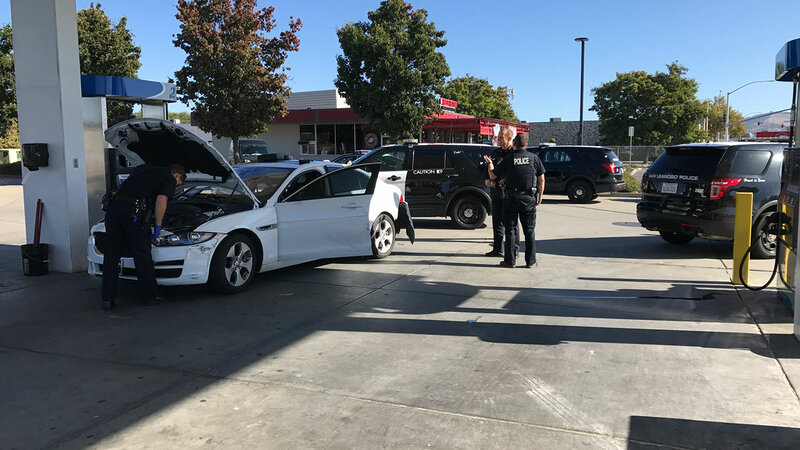 The pursuit lasted nearly an hour and ended in San Leandro around 10 a.m.